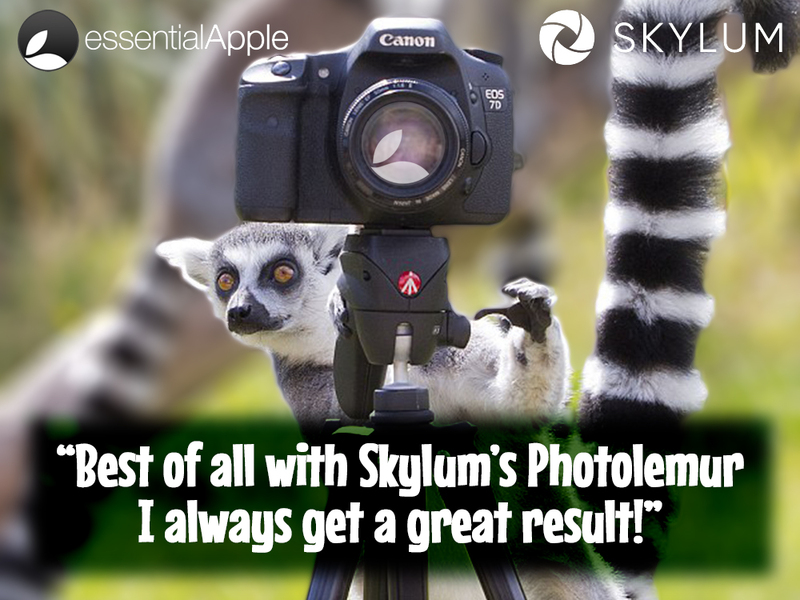 I am joined by Alex Tsepko the CEO of Skylum Software to talk about Photolemur, Luminar, what happened to the DAM module, and Aurora HDR… Actually the interview was done in two parts because we had issues trying to record while Alex was driving across the Ukraine… (who’d have guessed that?) But regardless of that we got a really great interview. Also Suffolk Pete (@hermboy) and I chew over the news of the week.